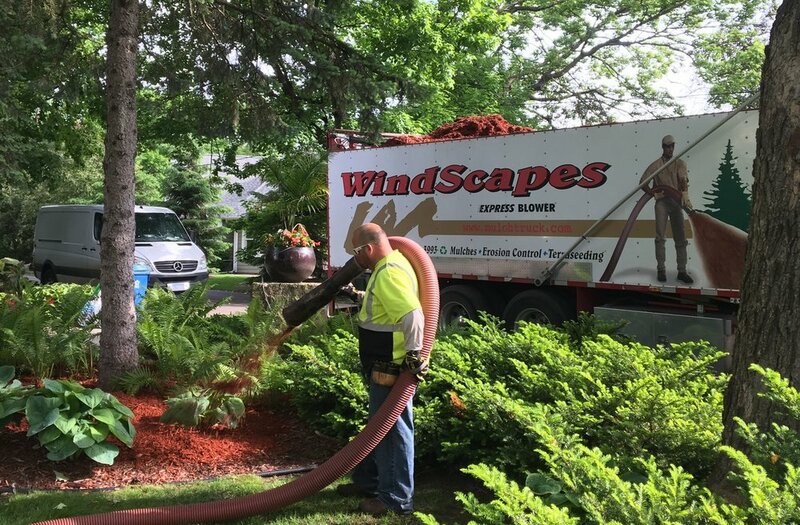 Windscapes has been a leader both locally and nationally when it comes to the products and services we provide. From making our local homes or businesses more beautiful and working with our local government agencies on developing new Terraseeding specifications, to helping develop the Filtrexx erosion control practices which are now used throughout the world. 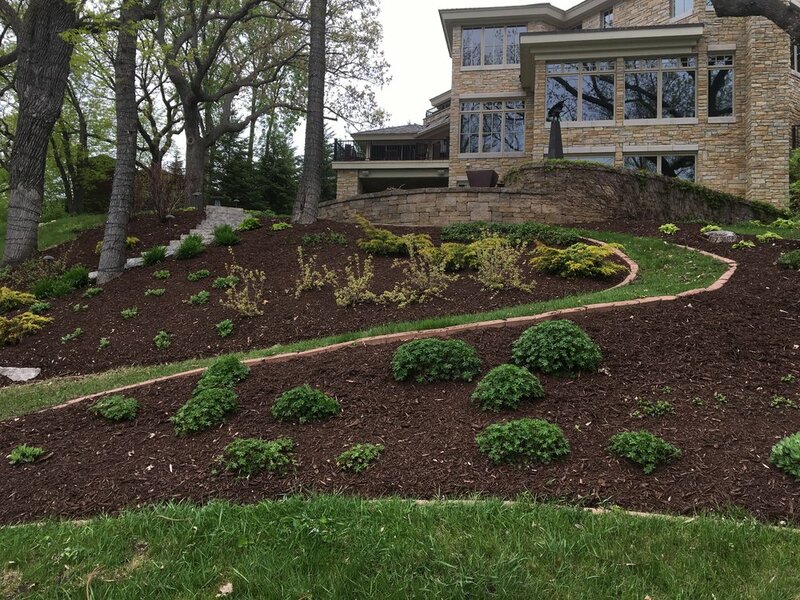 We are leaders in our industry at providing the highest quality services while helping change our environment one yard at a time!